Ok Guys have started this new section for the monthly social meets to post attendance and anything else to do with our monthly get together. Hi Steve, the calendar will be best placed in your first post on the OC thread you have started rather than get buried so far down which would happen if I post it. 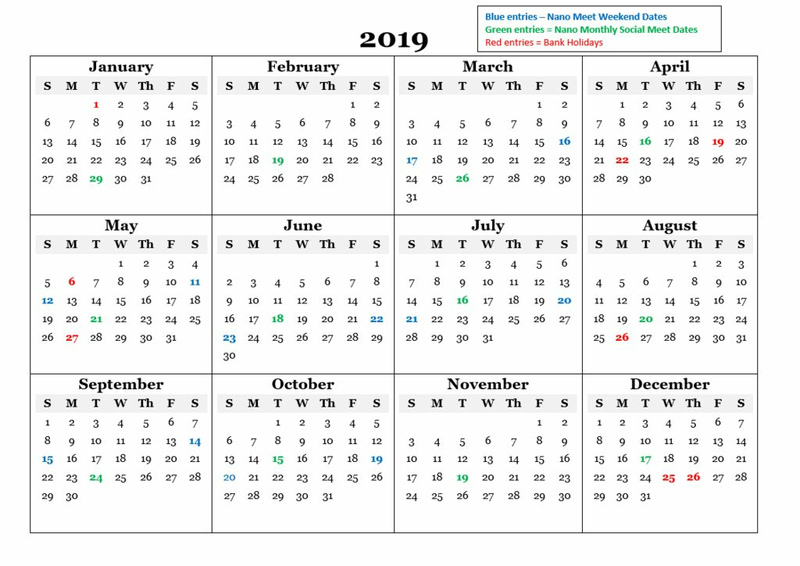 You have admin rights on here and should be able to edit my first post on this thread where the calendar is located, so go to edit and then copy the calendar link and then edit your post on OC and paste the link - job done ! I'll be there all being well, be good to catch up, also to show some support to the pub no matter how small and our good intentions. Sorry can,t make it tonight. Just had a tyre blow-out on me, on motorway. Everything OK, was on run-flat tyres, which are now buggered. But me & car survived. Glad you and the car are ok Pete, that's the main thing, not pleasant having a scary moment like that. Now you've got the added expense of new tyres. See you at the Nano weekend. Was in the throws of getting new tyres anyway, "sod,s law" beat me to it! Have the money already in the piggy bank. I was OK but the driver behind me must of had kittens, he panicked as though it was himself that had had the blow-out.